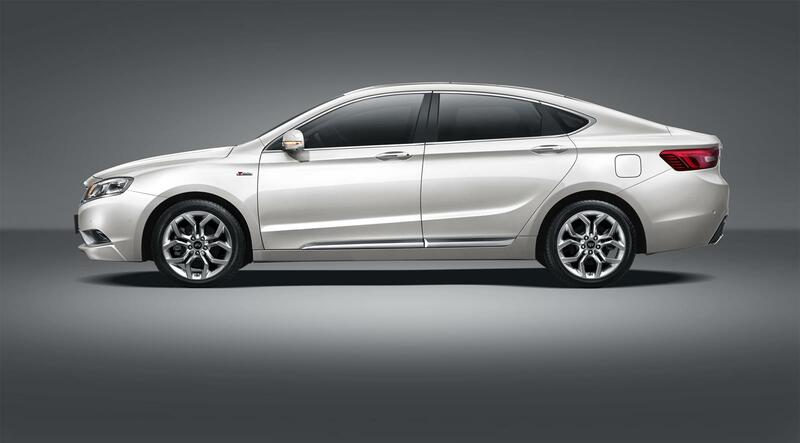 In recent years, there have been some seriously good cars coming out from China. Cars that have started to make their presence noticed in international automobile markets. 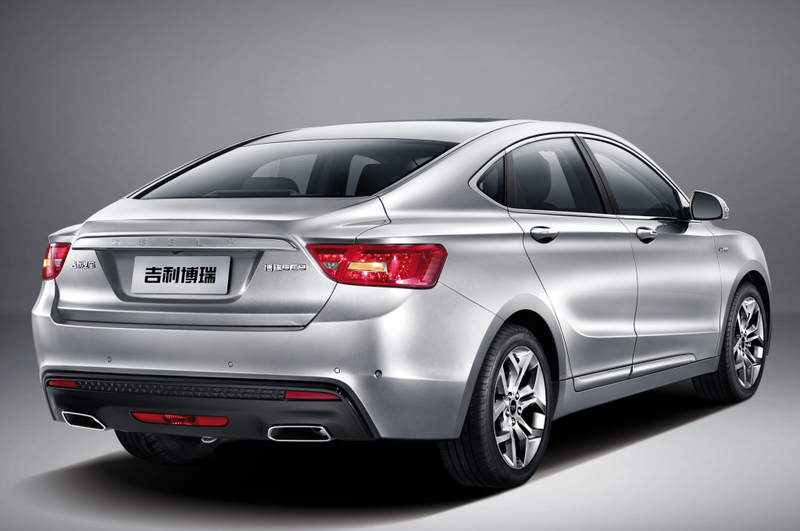 The recent addition to that list is undoubtedly the Geely Borui GC9 also known as Geely Emgrand GT in export markets. 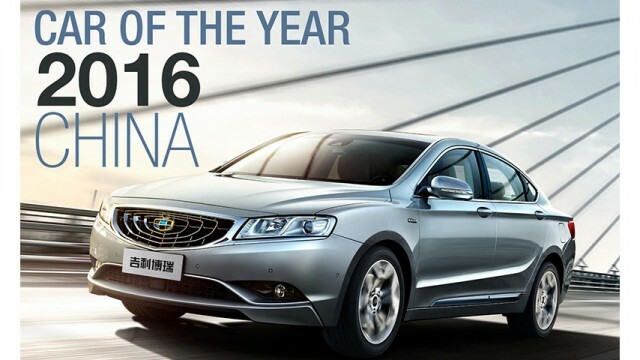 Borui which literally translates to ‘Brilliant’ is Geely’s flagship sedan that has recently won the coveted 2016 ‘China Car of the Year’ award after beating major international rivals, the first time for a domestic Chinese model to receive this award. 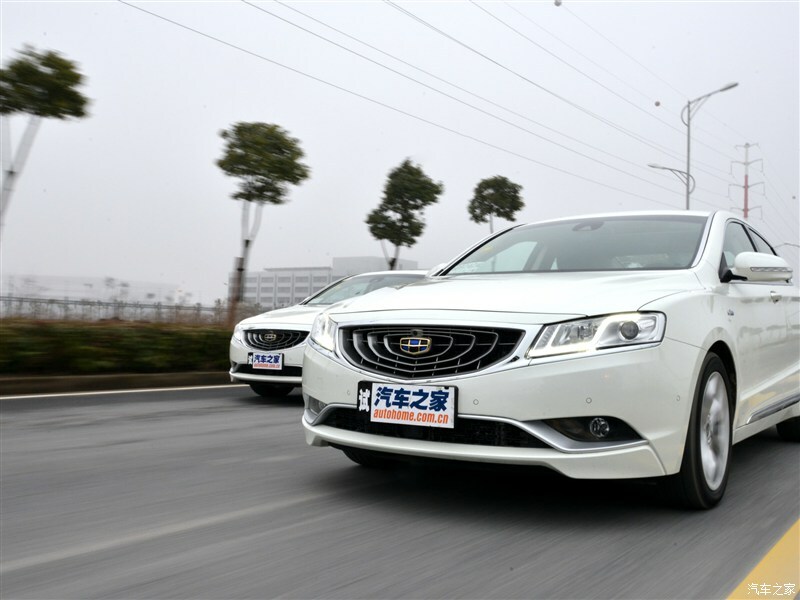 The ‘China Car of the Year’ award is judged by a panel of industry experts, automotive journalists, and chairpersons of major automotive companies. 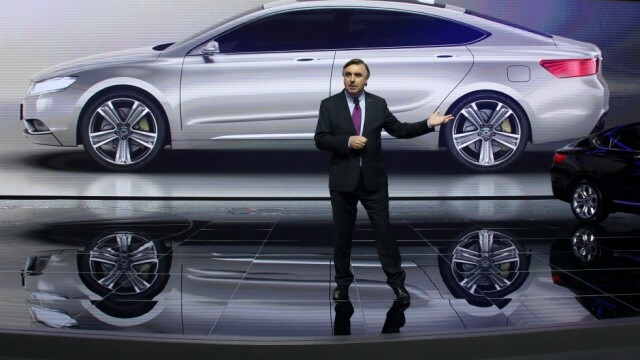 The Borui GC9 was penned by Peter Horbury, Volvo’s former styling boss who has been leading Geely’s design department as Senior Vice-President for design. 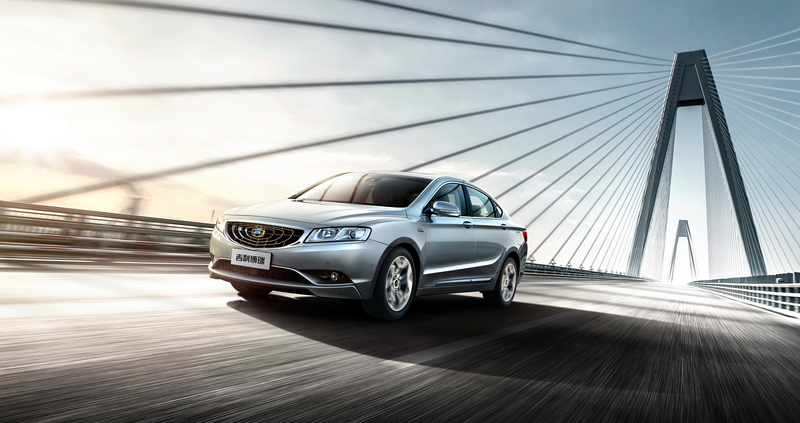 GC9, the premium flagship model of Geely, is the first model designed by Horbury since he joined the Chinese carmaker from Volvo. 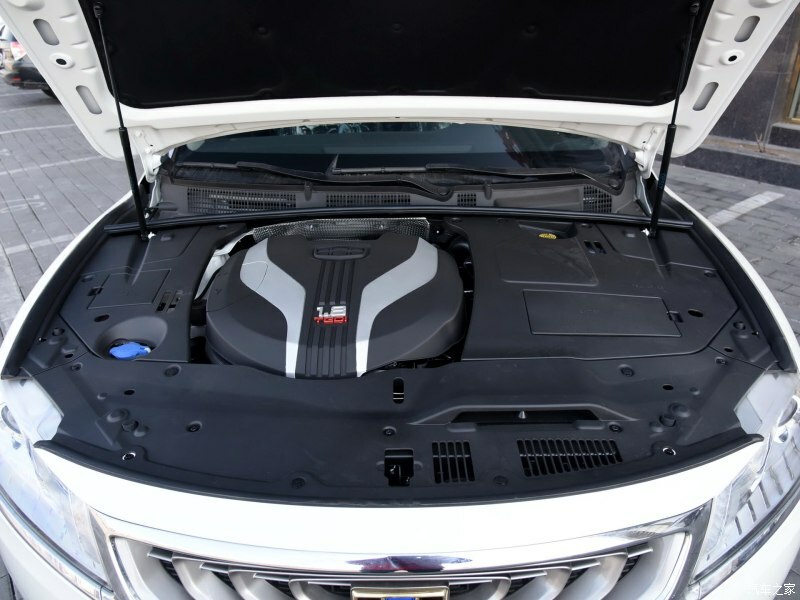 According to Horbury, he said that it is an important model that marked a breakthrough for Geely from being a manufacturer of affordable cars to refined cars, while setting a new quality benchmark for its future products. 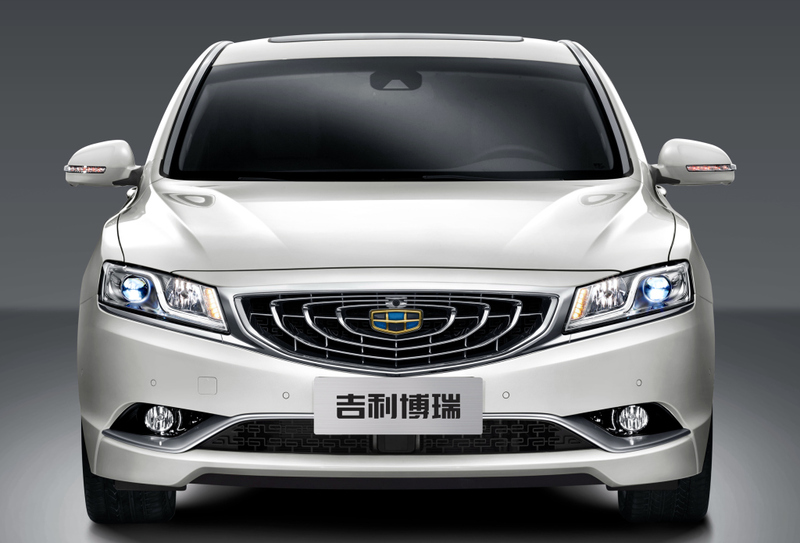 The design of the car is inspired by Chinese culture and architecture. Its interior is inspired by Chinese stone bridges, while details such as the stitching down the center of the seat are meant to reflect a traditional Chinese gown. “I am English and I have a foreign pair of eyes,” he said, “Somebody who’s not from China can go around and find things that are very nice, very beautiful & unique to China.” Valuing the 5,000-year history of Chinese visual culture, Horbury said more features reflecting the country’s architecture, fashion, furniture and landscape would be used in future models. “We are proud to be a Chinese product, and let’s show people that this has come from China,” he further said that Japanese automakers had copied American and European designs until the early 1990s when they became brave and made their designs more interesting and different. 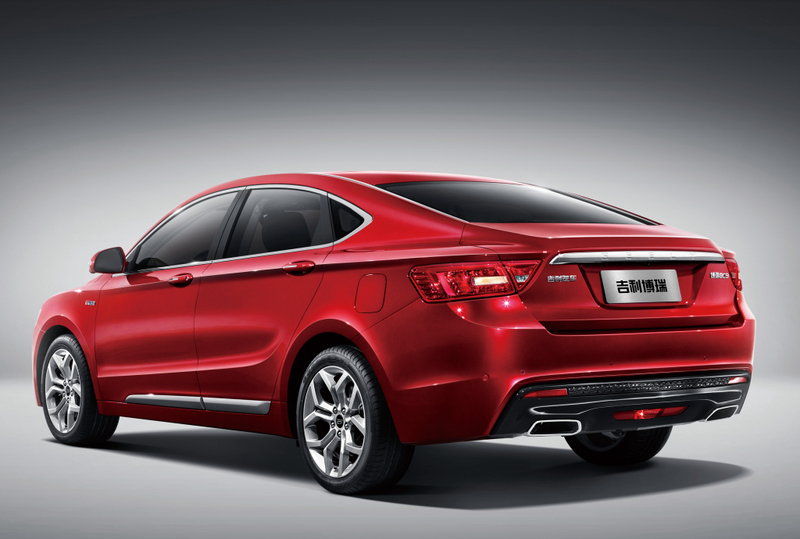 China’s auto industry had a shorter history but carmakers here were learning fast, he said. 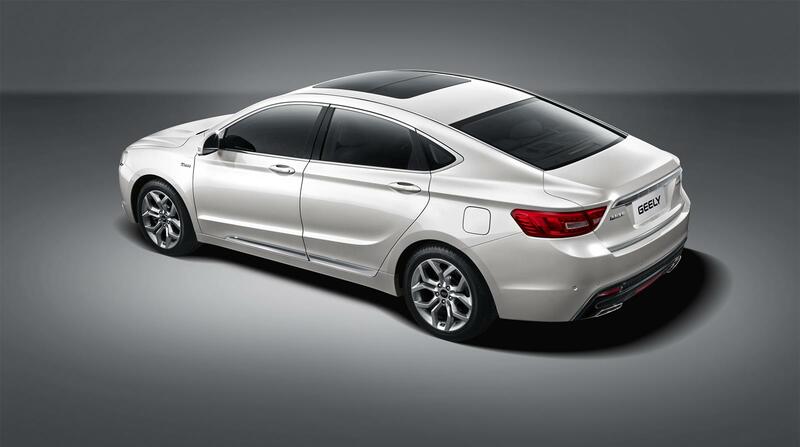 The GC9 is a four-door ‘fastback’ sedan with an aggressive profile that resembles to the 4-door coupe segment. 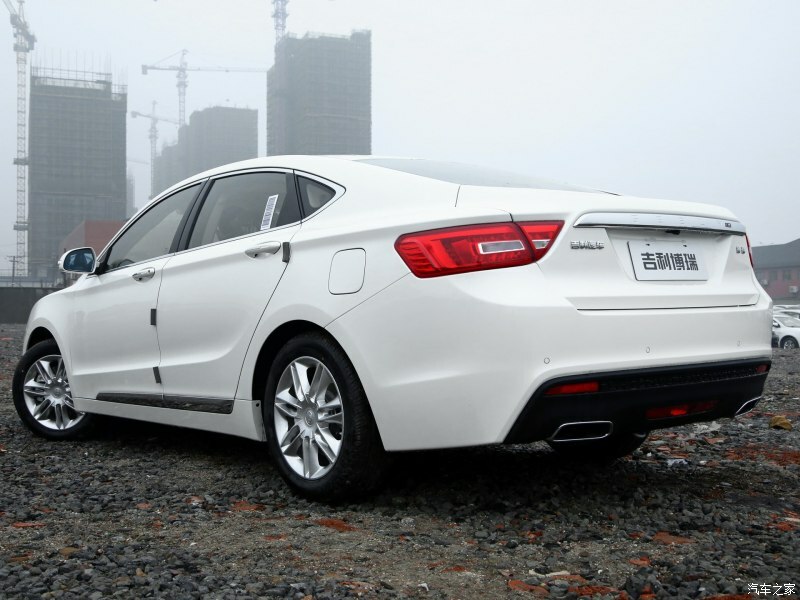 Its overall length is 4956mm and a wheelbase of 2850mm, even longer than a Toyota Camry. 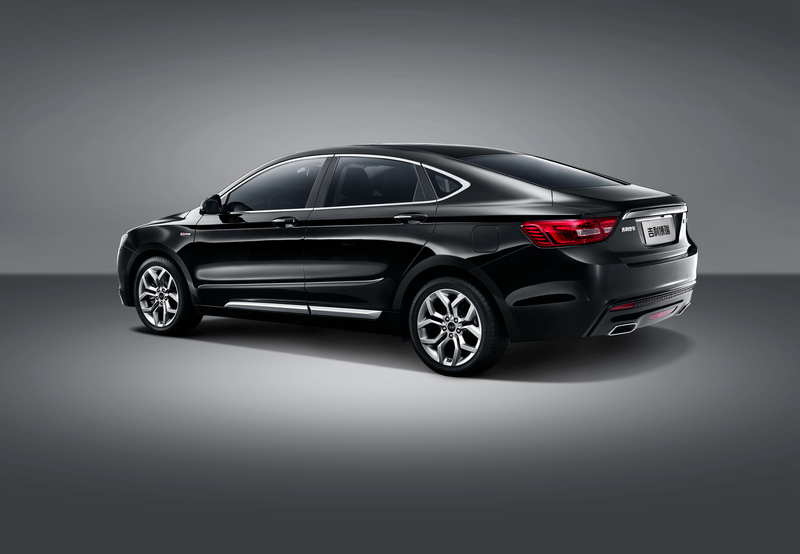 Engines are a 170 HP 2.4-litre unit, an all-new 270 HP 3.5-litre V6 with 326 Nm of torque, and Geely’s first ever six-cylinder engine that is also the cheapest in the bunch the 163 HP 1.8 liter turbo engine mated to a 6-speed automatic transmission. 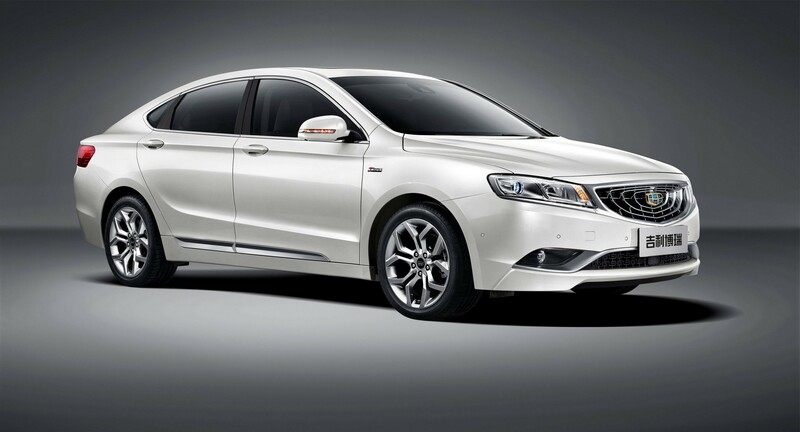 GC9 received an impressive 5-star crash test rating from CNCAP. 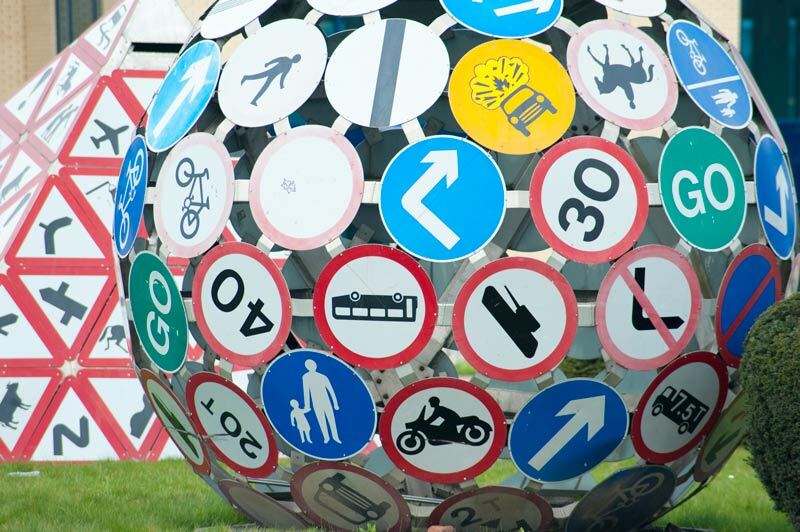 The Chinese version of European NCAP ratings. 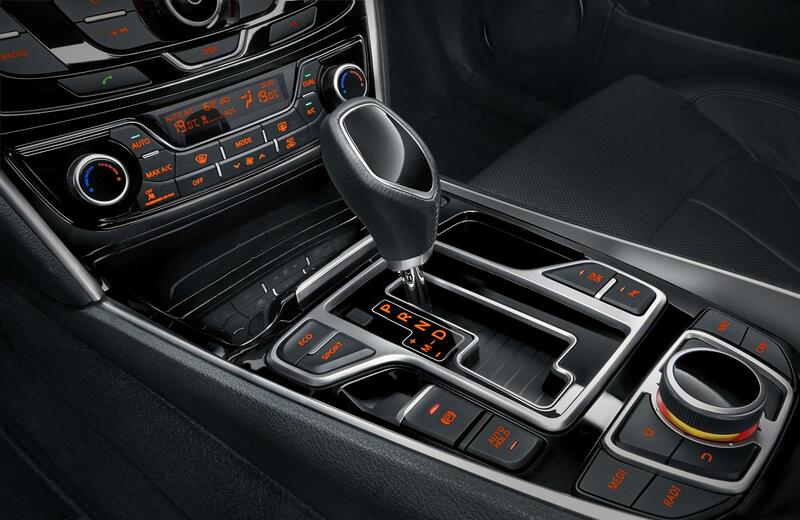 The tech on offer includes an LCD multimedia screen with a dial-controller just behind the gear-shifter. It has clear colorful graphics and is used for everything including USB-audio, and the four-camera top-view parking system. There’s even an electronic parking brake, blind-spot monitor, automatic parking, heads-up display, tyre-pressure monitor, adaptive cruise control, and automatic A/C with rear controls. The GC9 is being exported to Russia, Ukraine, Middle East and South American markets. 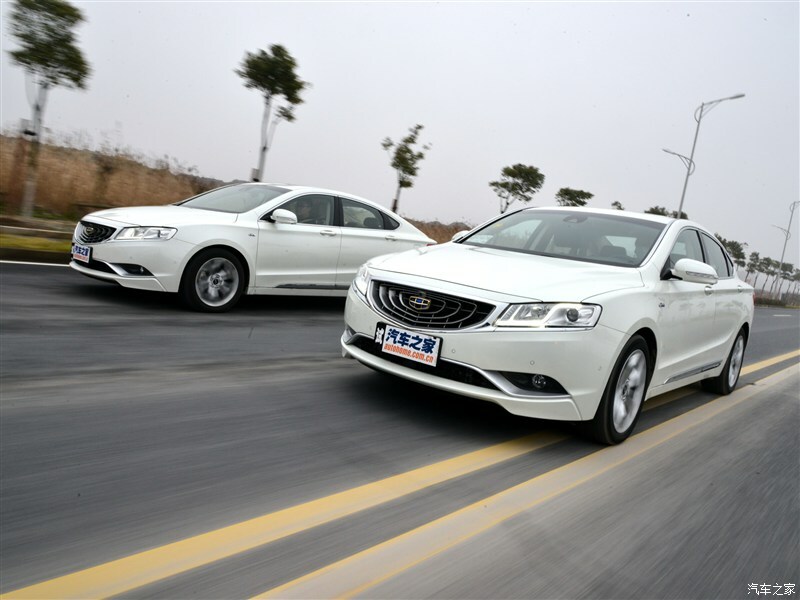 Geely is already establishing its name in Saudia Arabia, becoming the 8th best-selling car brand there, posting figures similar to Kia. 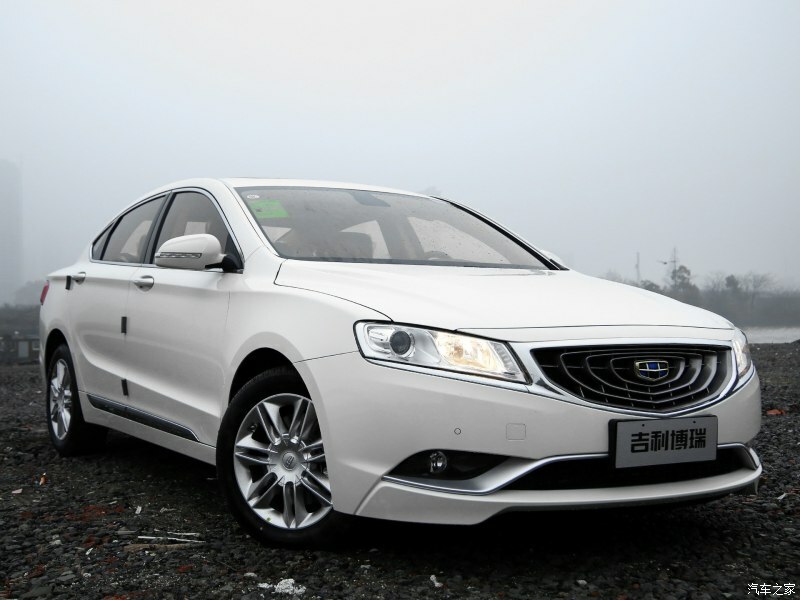 Geely had bought the Swedish Volvo brand of Cars, Australian DSI transmission and Manganese Bronze Holdings – the manufacturers of the London Black Taxis.These purchases indicated that Geely is working hard to produce vehicles that can nullify the notion of Chinese cars being of inferior quality and so far the results are impressive. We can only hope if some day cars like this will be available in our country too. The car was tested on Australian roads under a special permit for LHD cars (LHD cars can’t be driven here under normal circumstances). boy i would LOVE to try this baby out …. ! 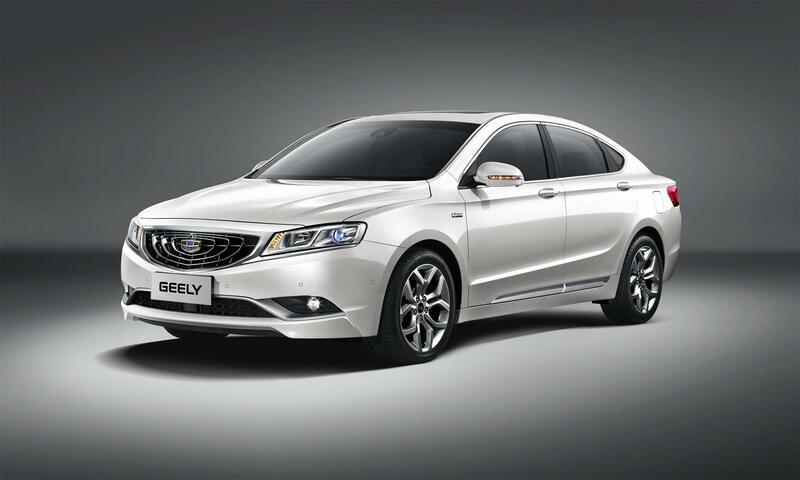 we really need Geely in our country now more than ever ! Geely babies were present in Pakistan circa. 2006. 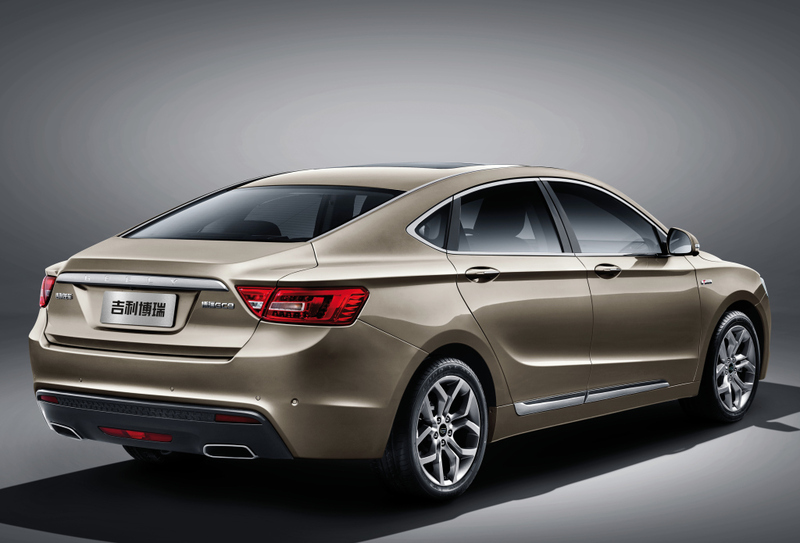 IIRC the same party who took dealership from Proton Motors also took dealership from Geely. They introduced a few cars with poor build quality in which interior plastics were even worse than current Mehran (in those days Mehran plastics were better than today’s Mehran so you can guess). Still people bought the fresh face. 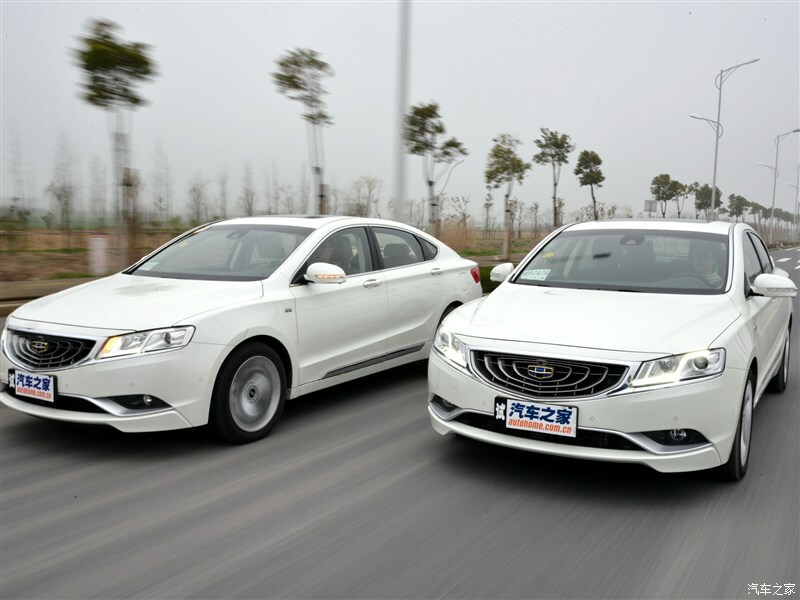 One of them was the the Geely CK, was similar to Corolla Axio and people who bought it thought parts could be interchanged easily. It actually came with many features at a much lower price, but durability was totally lacking. 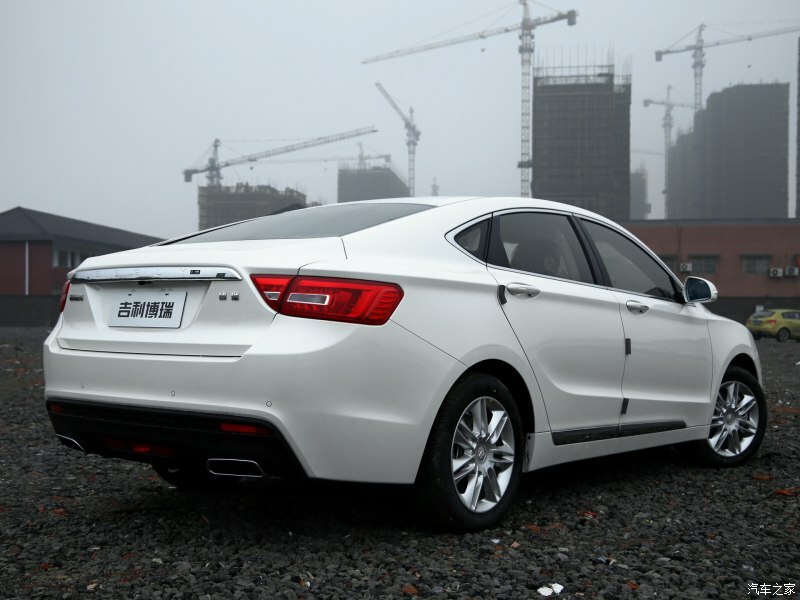 Those Geely CK quickly disintegrated on the roads, even though 1 or 2 can be spotted every 6 months or so. 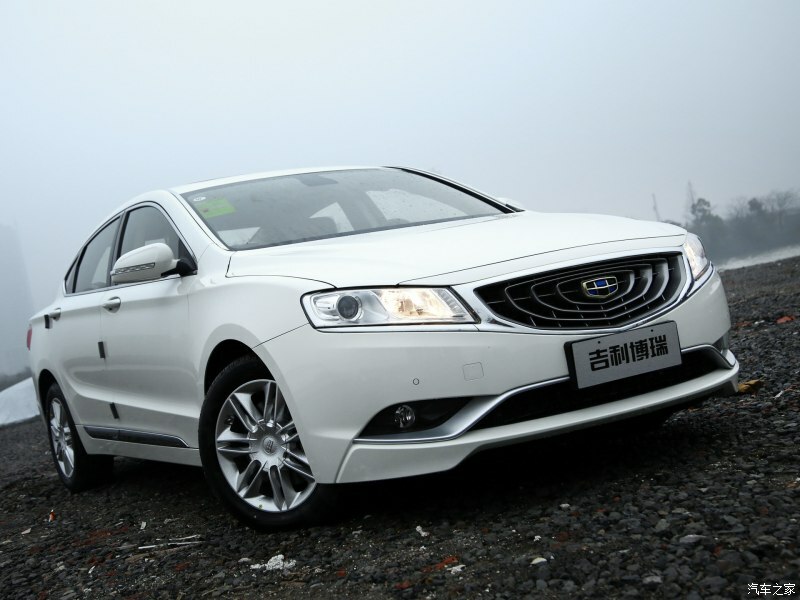 In these 10 years, Geely has improved a lot, specially after the acquisition of Volvo and specially the Emgrand line. But Pakistani consumers do not forget, do they? And how many people in Pakistan can actually afford the top of the line flagship? we need gradual but solid and dedicated steps and improvements to grind out a fairer and equal purchasing power parity system here. 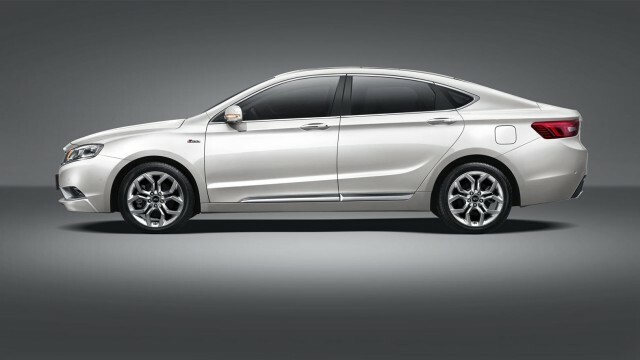 all im saying is , if a recently miserable brand in China can bring out a car like that and take markets by storm , we should explore the possibility of inviting such budding brands to use our local facilities to manufacture cars and related machinery AND indirectly transfer some of that expertise and ideas to the local engineers and designers for a win-win situation ! all of us stand to benefit from this … but this plan needs the Govt’s Blessing ! oh and as far as Pakistanis are concerned … they need to change and over haul their mindset ! GOOD CARS TO CRASH JAPANESE MONOPOLY IN PAKISTAN .CARS ARE EXPENSIVE IN PAKISTAN AND WE DONT GET A GOOD VALUE FOR OUR MONEY NOR WE HAVE ANY CHOICE .OUR GOVT IS CORRUPT IF THEY SERIOUSLY THINK OF GIVING PEOPLE OPPORTUNITIES OF DRIVING GOOD CARS AND HAVING OPTIONS BETWEEN THE BRANDS THEN BRANDS WILL COME OUT WITH GREAT PACKAGES .